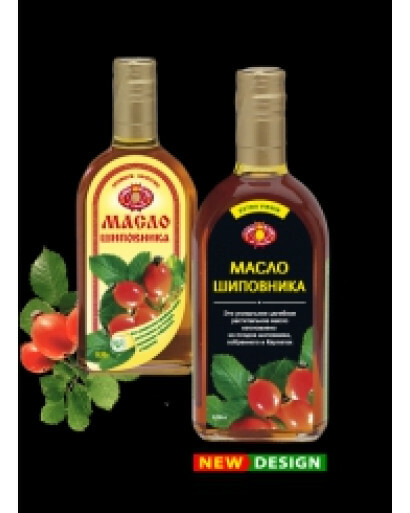 This unique healing oil is manufactured with a use of the new vitamin preserving technology from rose hips growing in Carpathian Mountains. It is easily assimilated by human organism and has a soft specific taste. It is recommended to be used for cooking any cold dishes, salads, beetroot salads, cabbage, sauces, for dressing cereals and and garnishes; it adds an inimitable taste and flavor to traditional dishes. It not only adds an unimmitable taste to traditional dishes but also improves their food value. 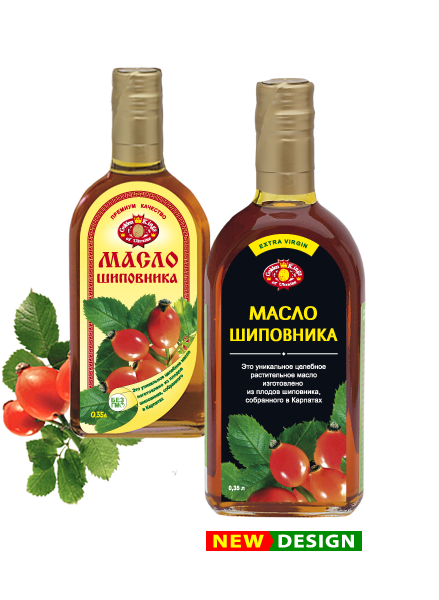 Rosehip oil is a real treasure house of substances useful for human organism. Useful properties of this unique oil are relly diverse. Rosehip oil is a valuable dietetic product. It is recommended for use in everyday food ration in order to provide organism normal vital activity especially for people engaged in hard manual labor, sportsmen and also for elderly people. Rosehip oil is used for medicinal purposes during not a single millenium. It is a real treasure house of substances useful for health. Rosehip oil has got a title of "Natural Oils Queen" among the people. Useful properties of this oil are really diverse. It has rich content of unsaturated and saturated fatty acids (including linoleic acid – 57,8%, linolenic acid – 14,3%, olein acid – 19,1%, palmitic acid – 5,3%, myristic acid – 1,15%, stearin acid – 0,31%), tocopherols (vitamin Р• not less than 40 mg%), carotenoids (polyvitamin Рђ not less than 55 mg%), vitamin РЎ, phospholipids, flavonoids (quercetin and kaempferol), galactolipids, phytosterols, iron solts, calcium, manganese, phosphorus, magnesium, copper and molybdenum. Due to this variety of components rosehip oil has a broad spectrum of affecting face skin. Using this oil gives an opportunity to normalize skin metabolic processes and prevent storage of decay products in its cells: these decay products cause premature aging of cutaneous covering. Due to its unique regenerating properties rosehip oil accelerates the process of vareous skin injuries, it helps to remove skin cosmetic defects such as for example cicatrices, scars, and macules after pimples. Using rosehip oil perfectly helps in treatment of aging skin, it prevents appearing face wrinkles, smooths existing ones and increases skin elasticity. Rosehip oil is useful for removing fine wrinkles around eyes. Also it helps to remove bags under eyes in case of everyday oiling inferior eyelid in the evening. This oil can prevent new wrinkles and smooth existing ones. In order to achieve this effect you just need to bring several drops of oil on cleansed skin before going to bed. It helps to recovery natural hair shine and softness. If hair is colored and damaged by means of chemical substances rosehip oil will help to significantly improve its state. This oil is useful for strengthening nails. Rosehip oil is used as a polyvitaminic, general health improving, tonic, regenerating and resistance improving agent in treatment of avitaminosis, various infectious diseases, bleeding, frostbites, burns, hemophilia. It removes irritations, increases skin elasticity, normalizes activity of sebaceous and sweat glands, provides a smooth and beautiful color. This oil is a soft but also a powerful antidepressant which removes indecision and brings self-confidence. It perfectly tones up blood vessels, has an antimicrobial effect, removes traces of fatigue and stresses from the face. Rosehip oil doesn't have toxic properties. It improves protective properties of mouth cavity mucous membrane and its feeding, it also has a bacteriostatic, spasmolytic, cholagogic and antihistaminic properties. Cholagogic effect of rosehip oil promotes cholesterol removal as well as removal of its predecessors from the organism. It is extremely useful for treatment of cholecystitis and hepatitis. The useful effect of rosehip oil on gastric juce secretion was proved. Magnesium availability in rosehip oil can explain tension reduction of vessels walls and improvement of liver function. Magnesium ions prevent lithogenesis (formation of stones) and blood clots in urinary system. People taking rosehip oil for long periods have normal contents of cholesterol in blood. And this can stop development of cardiovascular diseases; it also helps against overweight. This oil is very useful for people suffering from atherosclerosis. Rosehip oil strengthens vessels walls preventing probability of atherosclerotic jams. Rosehip oil is useful for people with previous stroke. it is effective against dry eczema. Rosehip oil has a general health-improving action, stimulates nonspecific resistance of the organism, enhances anagenesis and synthesis of hormones, reduces vascular permeability. takes part in carbohydrate and mineral metabolism, has anti-inflammatory and immunostimulating properties concerning humoral and cellular immunity. Rosehip oil is very efficient for using under eyes and around the mouth. 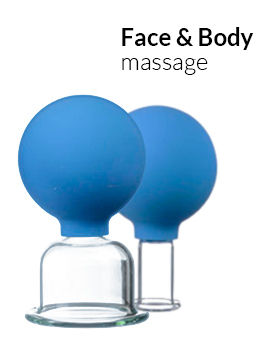 It is recommended to be used for body everyday care after bathing, taking a shower and for massage. Rosehip oil is used for treatment of rhinitis and pharyngitis by means of oiling nasal mucous membrane and in form of inhalations. Rosehip oil is recommended as a general health-improving and anti-inflammatory agent for treatment of emaciation, anemia, diseases of upper respiratory tract. It is a natural antioxidant, prevents damaging cellular structures in the result of free radicals oxidation.